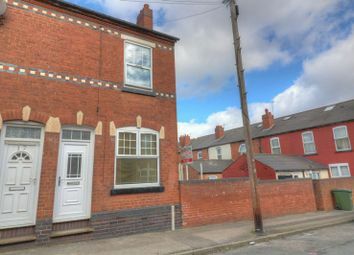 Fantastic First Time Buyer or Investment Opportunity and benefiting from No Upward Chain, this traditional style end terrace property briefly comprises of two reception rooms, fitted kitchen, ground floor bathroom, three bedrooms and rear garden. 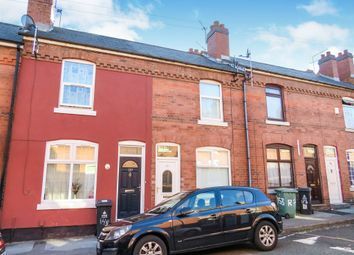 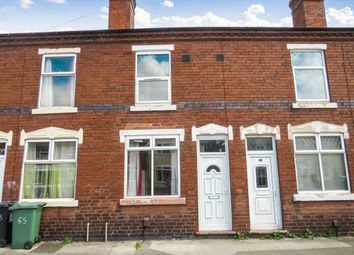 A traditional terraced property, offered with no upward chain, an ideal purchase for first time buyers or investors. 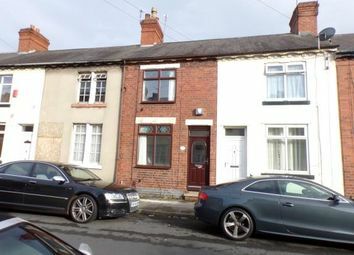 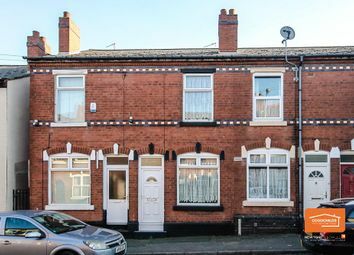 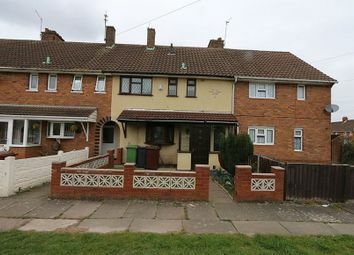 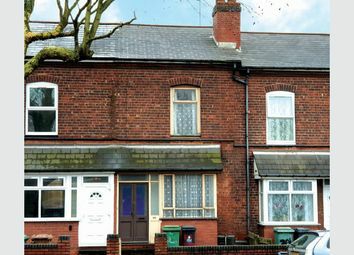 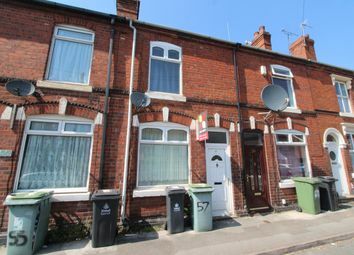 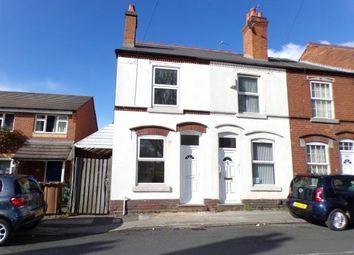 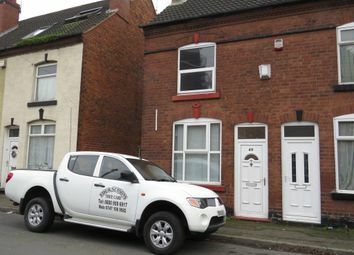 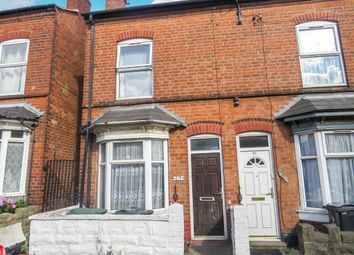 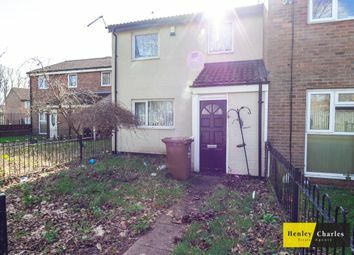 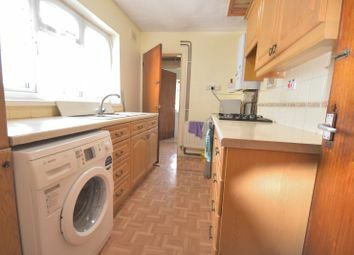 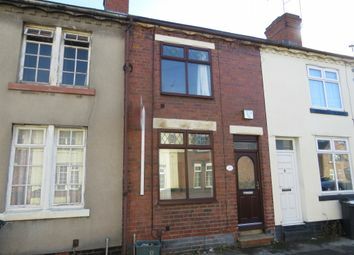 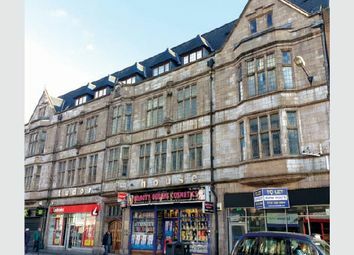 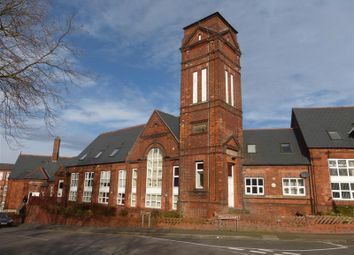 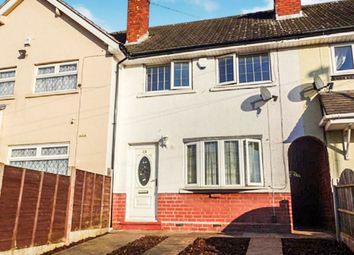 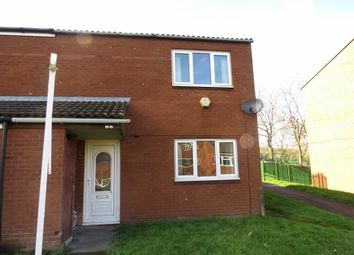 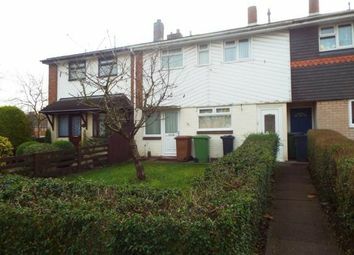 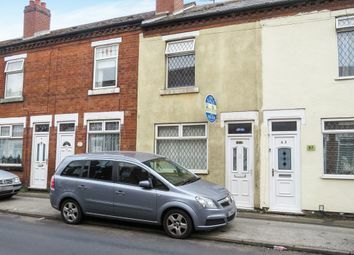 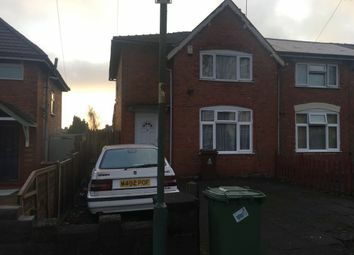 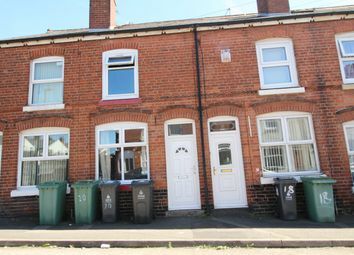 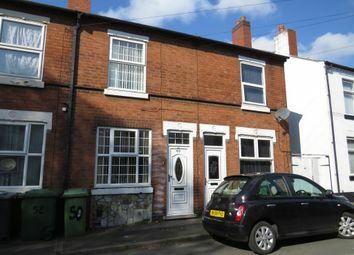 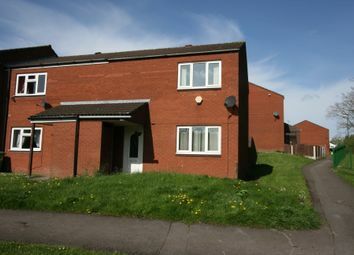 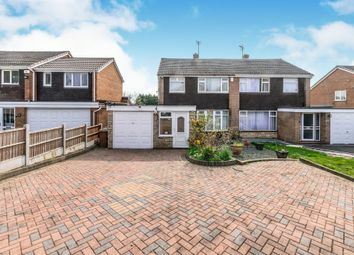 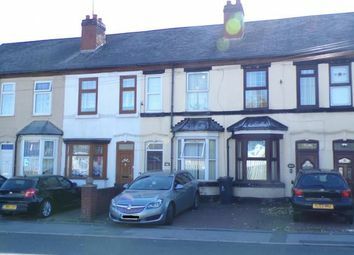 The property benefits from having a spacious rear garden and offers easy access into walsall town centre.